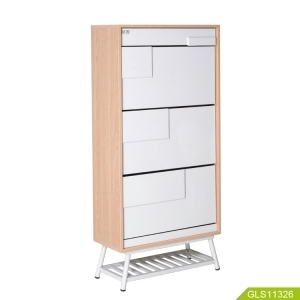 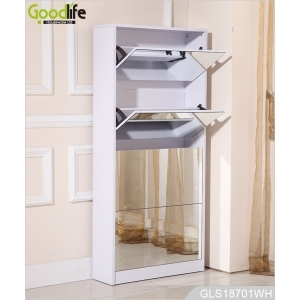 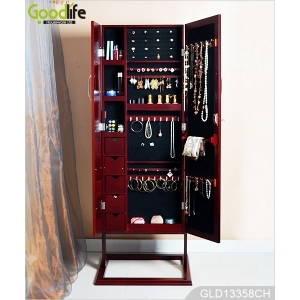 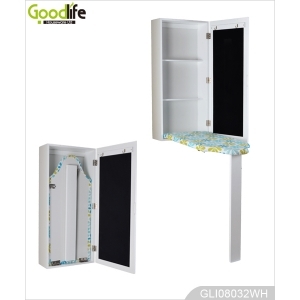 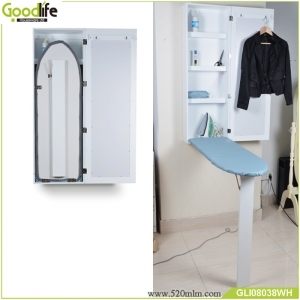 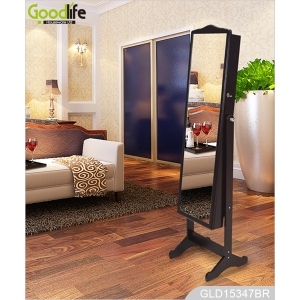 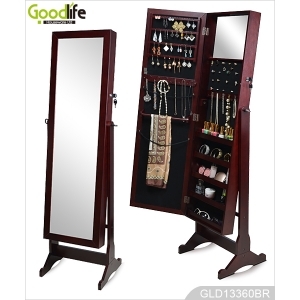 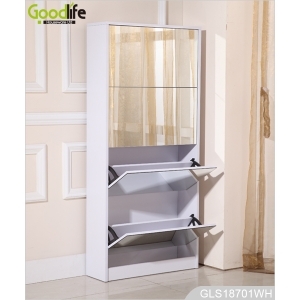 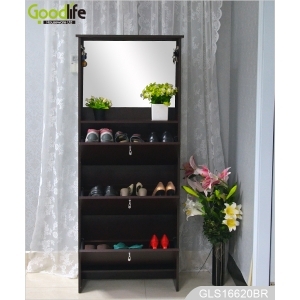 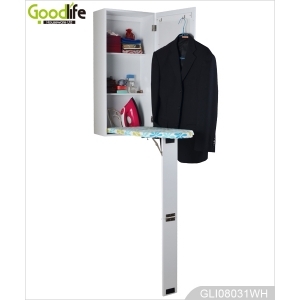 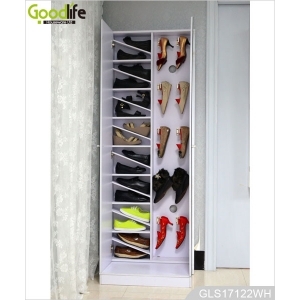 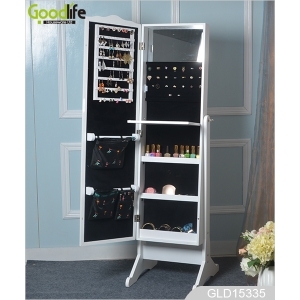 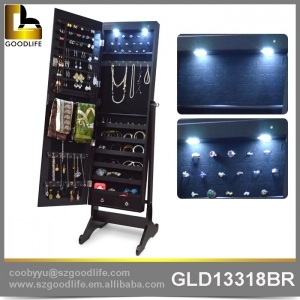 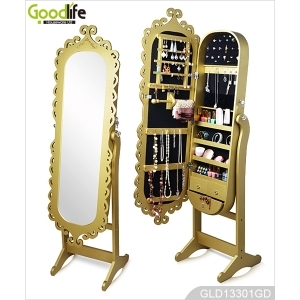 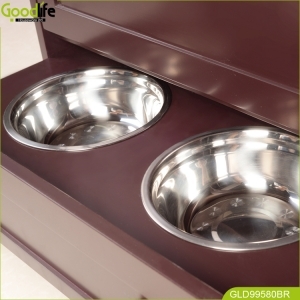 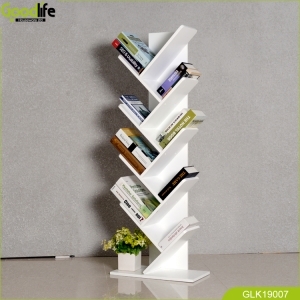 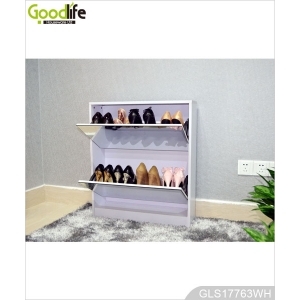 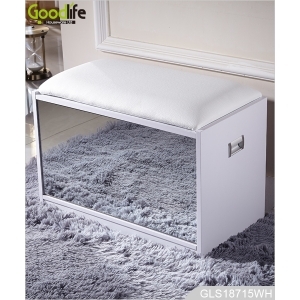 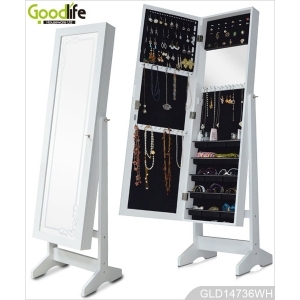 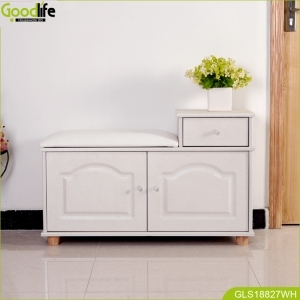 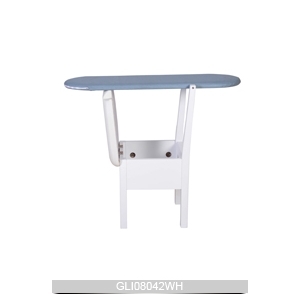 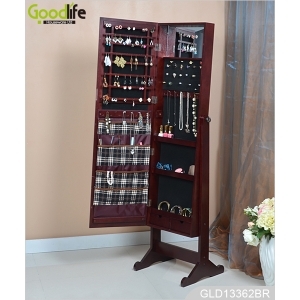 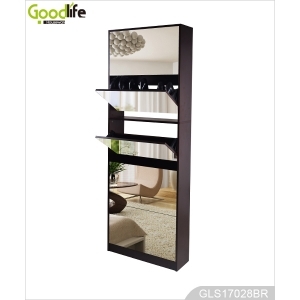 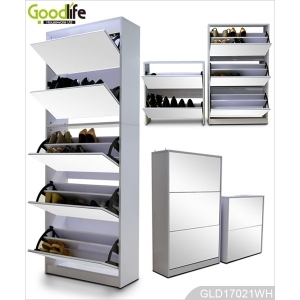 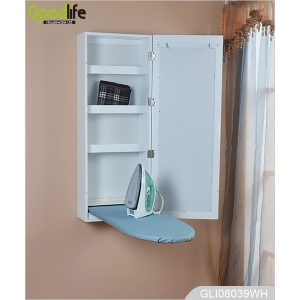 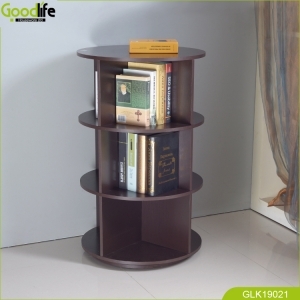 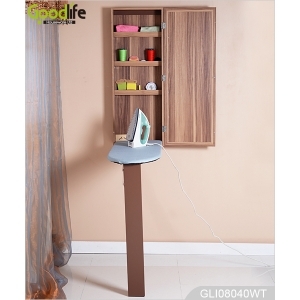 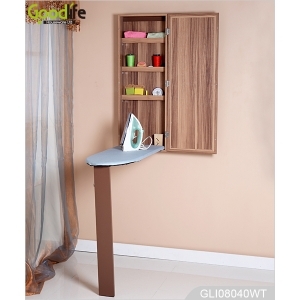 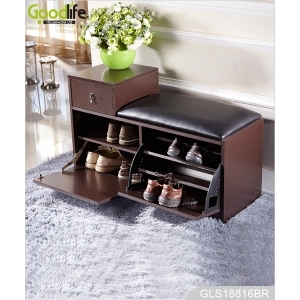 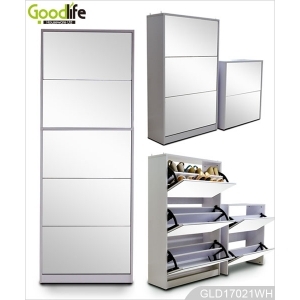 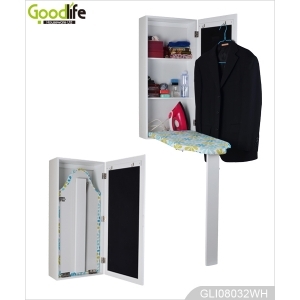 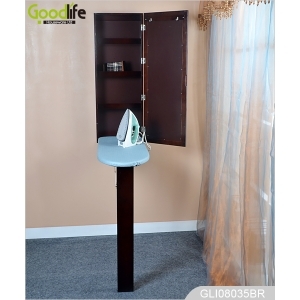 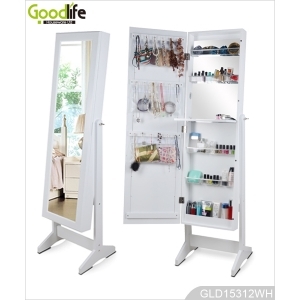 Tags:wooden shelf - Shenzhen Goodlife Houseware Co.,Ltd . 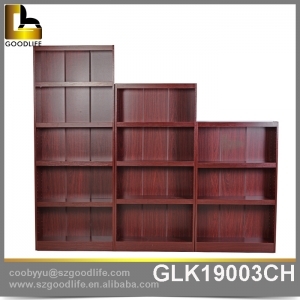 - Wooden book shelf one set 3 pieces -For books, decorations, flowerpots, photo frames etc. 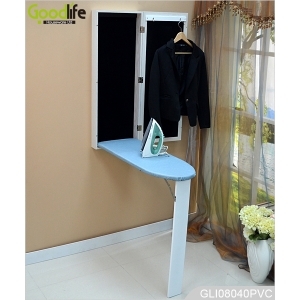 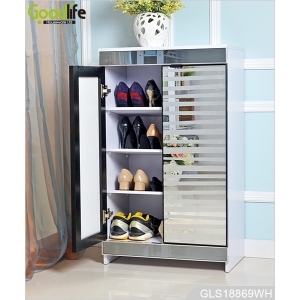 - Multiple functions for convenient daily life. 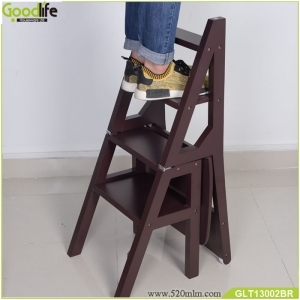 - Easily transforming from ladder to chair or from chair to ladder. 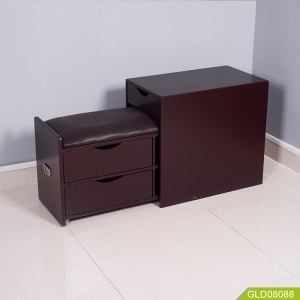 - KD packing for saving space and freight.